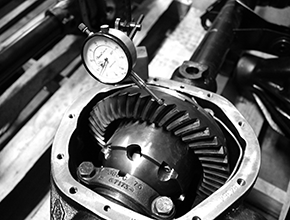 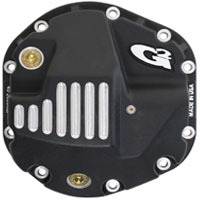 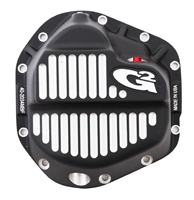 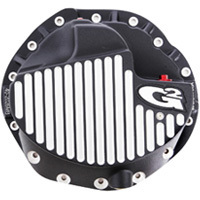 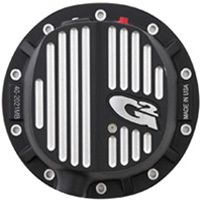 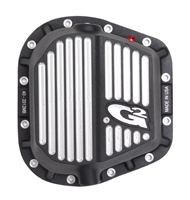 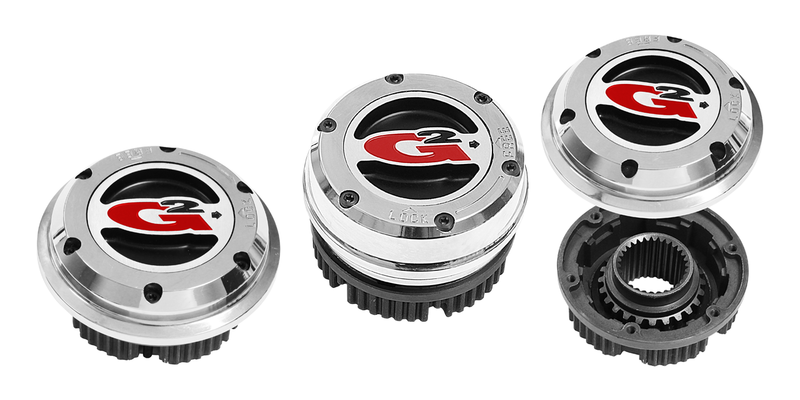 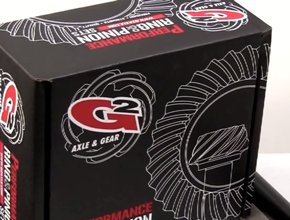 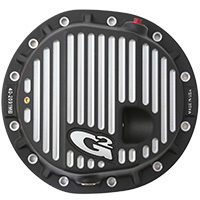 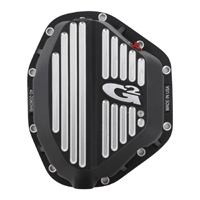 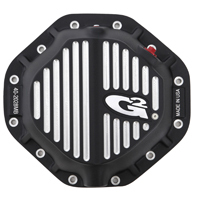 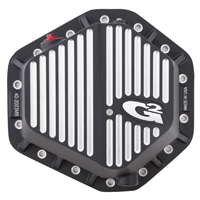 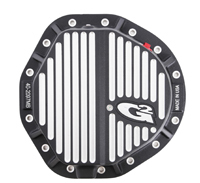 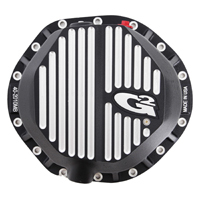 G2’s aluminum differential covers are engineered to protect your ring and pinion by cooling the gear oil, as well as providing additional protection from impact. 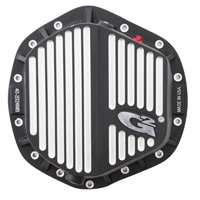 Made from heat-treated aluminum, these covers have internal and external cooling fins that help dissipate the heat from your oil. 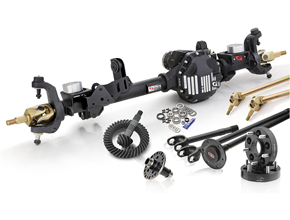 They also incorporate a magnetic dip stick and drain plug (featuring a very powerful rare earth magnet) that draws any metal particles to helps filter the oil. 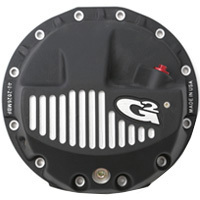 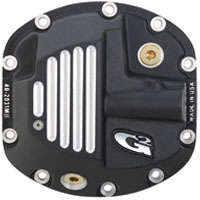 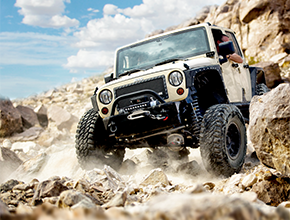 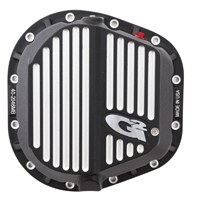 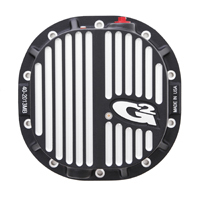 The Brute differential cover comes coated with a premium UV stable powder coat for a superior finish. 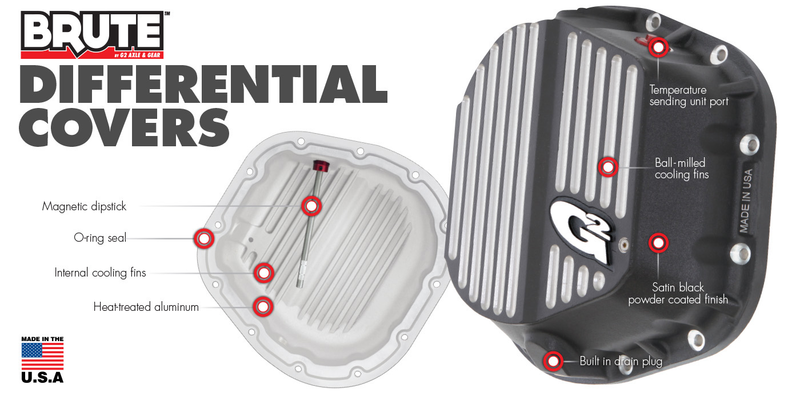 They include all necessary stainless steel hardware.